Although a lot of people felt January was a really lenghty month, it has even been tagged the “year of January” 😂 . I on the other hand thought it was just right ,as i had to click reset on some things and deal with some changes that came with a brand new year. First off this red cat eye sunglasses that is the closest thing to the New micro sunglasses trend. I love it, I think it’s super cute. 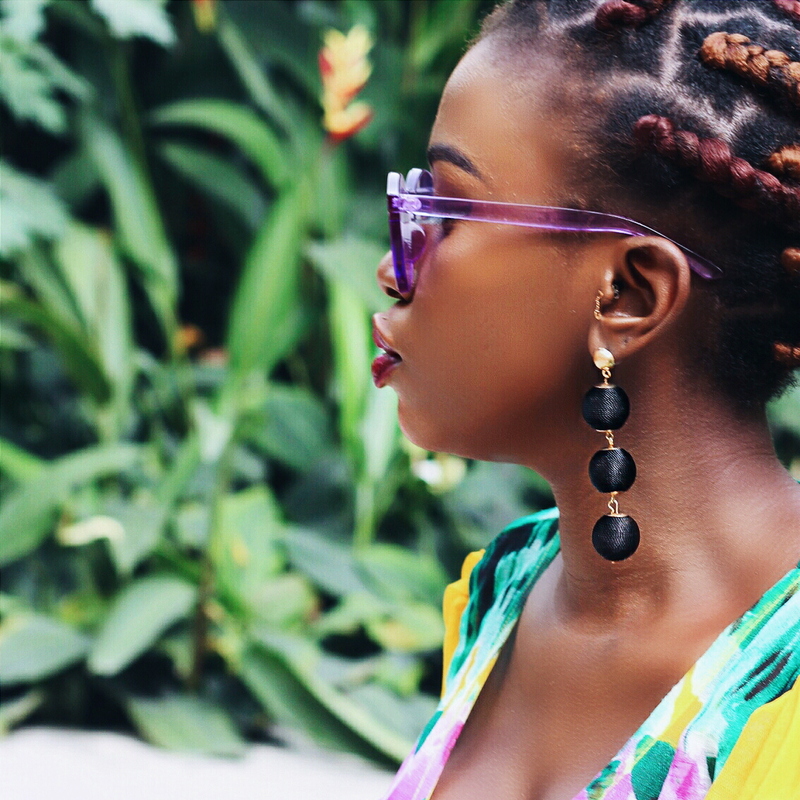 this beautiful drop earrings for obvious reasons I’ve worn it in almost every outfit post I shot in January. I need to shake my jewellery box and look for something else asap. 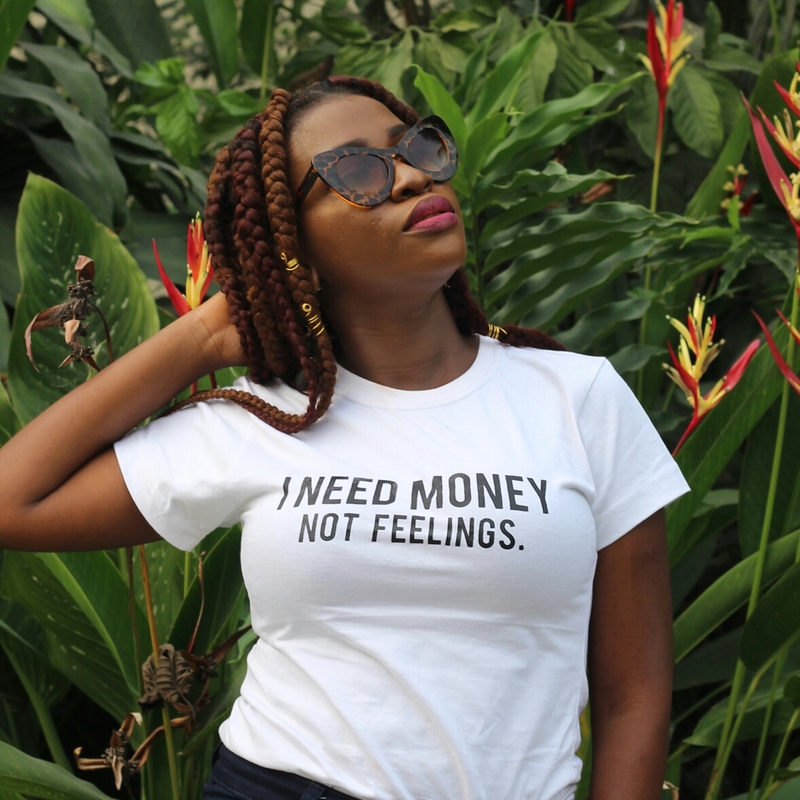 This t-shirt from Jumia that has on it my 2018 mood “I need money not feelings, and if you are going to bring feelings at all ,make sure you’re coming with a lot of money ..lol! 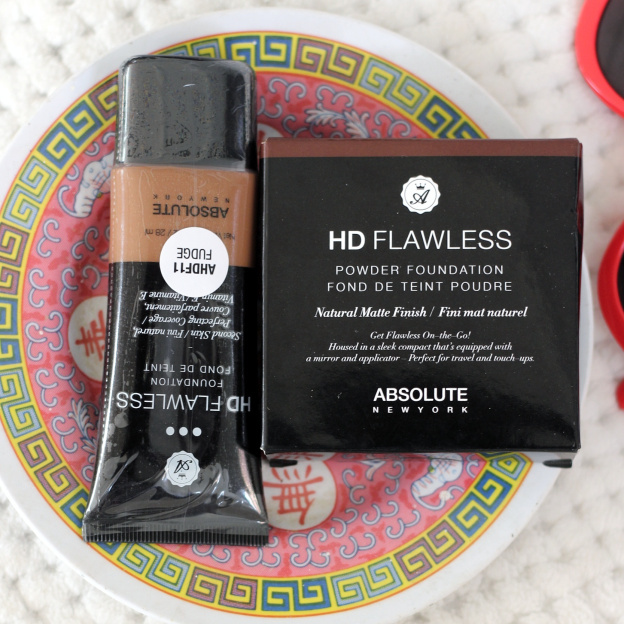 The absolute hd foundation from my PR package from original cosmetics applies flawlessly and has shortened my foundation blending time and thus the time I spend wearing Makeup. Love! Love! Love!. 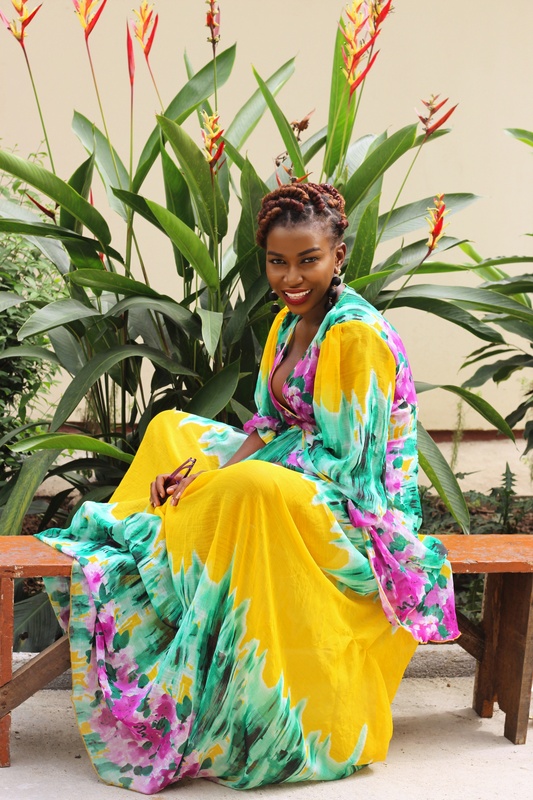 This gorgeous dress that has made me come to the conclusion that yellow is most definitely my colour add some splash of green and purple and it’s perfect…All of my favourite colours in one dress . 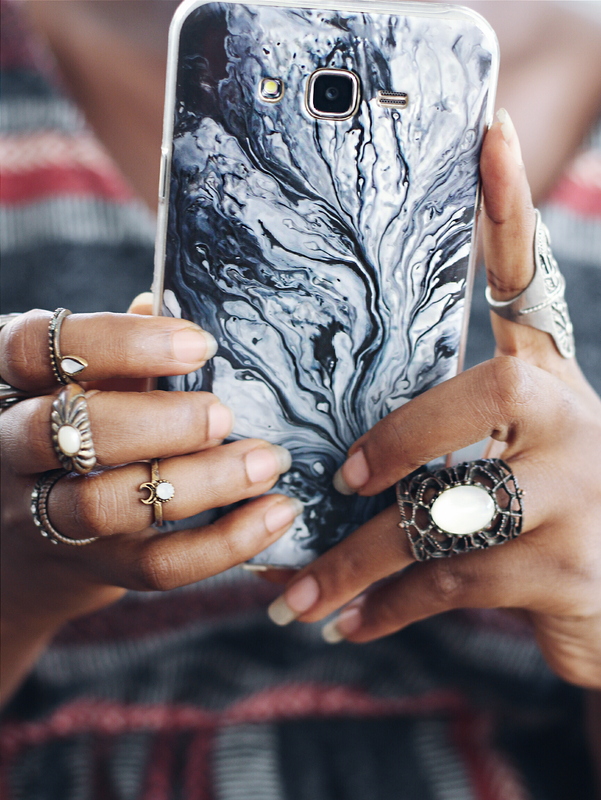 Last but not the least this silicone marble phone case , there’s something about marble that makes stuff look luxe and this does just that. 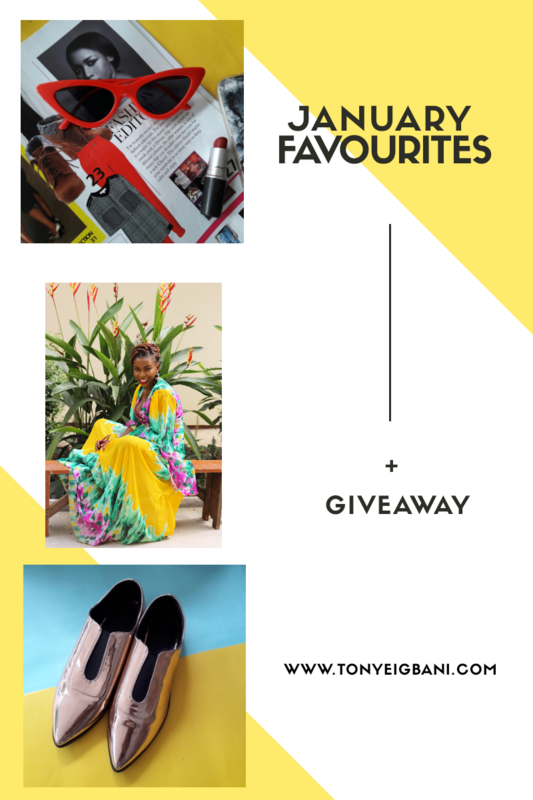 Tell me What’s your favourite thing on this list? 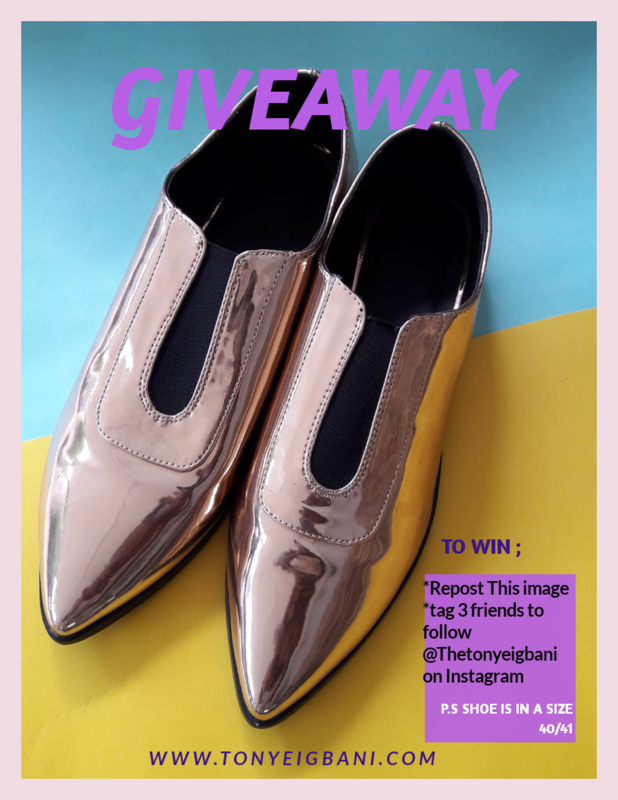 Maybe I can give one thing away. share some of you January Favourites with me as well. As always the rules are really simple! Winner should live in Lagos and be able to pick up. ← How To Wear One Dress In Two Ways.